A group of researchers meticulously reviewed the statistical evidence and their findings are absolutely shocking.4 These researchers have authored a paper titled “Death by Medicine” that presents compelling evidence that today’s system frequently causes more harm than good. This fully referenced report shows the number of people having in-hospital, adverse reactions to prescribed drugs to be 2.2 million per year. The number of unnecessary antibiotics prescribed annually for viral infections is 20 million per year. The number of unnecessary medical and surgical procedures performed annually is 7.5 million per year. 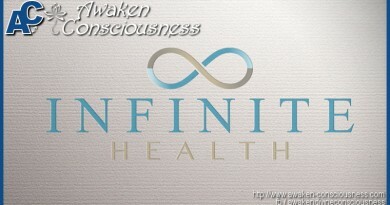 The number of people exposed to unnecessary hospitalization annually is 8.9 million per year. We had intended to publish the entire text of “Death By Medicine” in this month’s issue. The article uncovered so many problems with conventional medicine however, that it became too long to fit within these pages. We have instead put it on our website (www.lef.org). We placed this article on our website to memorialize the failure of the American medical system. By exposing these gruesome statistics in painstaking detail, we provide a basis for competent and compassionate medical professionals to recognize the inadequacies of today’s system and at least attempt to institute meaningful reforms. Natural medicine is under siege, as pharmaceutical company lobbyists urge lawmakers to deprive Americans of the benefits of dietary supplements. Drug-company front groups have launched slanderous media campaigns to discredit the value of healthy lifestyles. The FDA continues to interfere with those who offer natural products that compete with prescription drugs. These attacks against natural medicine obscure a lethal problem that until now was buried in thousands of pages of scientific text. In response to these baseless challenges to natural medicine, the Nutrition Institute of America commissioned an independent review of the quality of “government-approved” medicine. 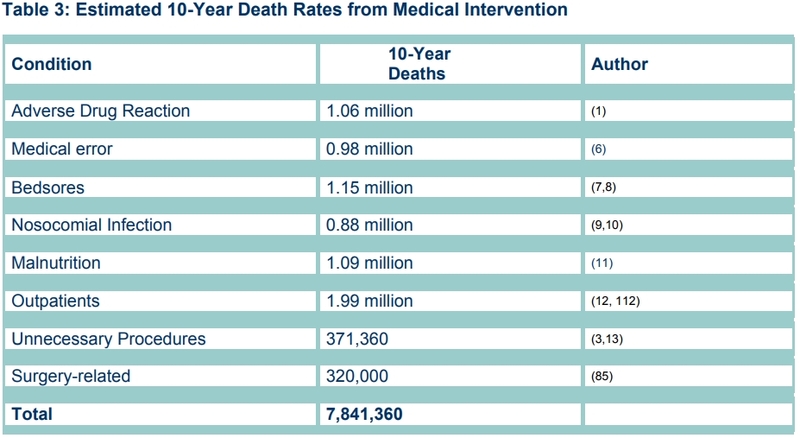 The startling findings from this meticulous study indicate that conventional medicine is “the leading cause of death” in the United States . The Nutrition Institute of America is a nonprofit organization that has sponsored independent research for the past 30 years. 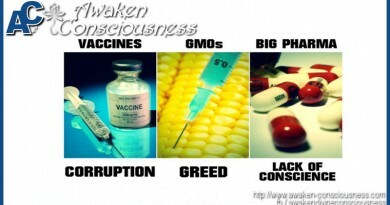 To support its bold claim that conventional medicine is America ‘s number-one killer, the Nutritional Institute of America mandated that every “count” in this “indictment” of US medicine be validated by published, peer-reviewed scientific studies. What you are about to read is a stunning compilation of facts that documents that those who seek to abolish consumer access to natural therapies are misleading the public. 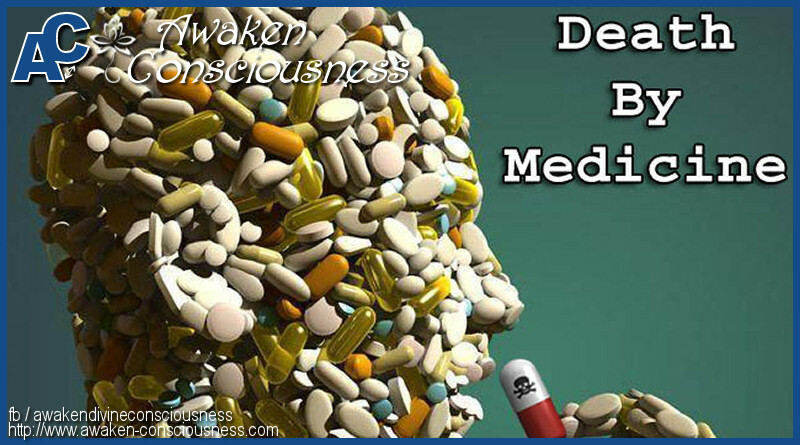 Over 700,000 Americans die each year at the hands of government-sanctioned medicine, while the FDA and other government agencies pretend to protect the public by harassing those who offer safe alternatives. 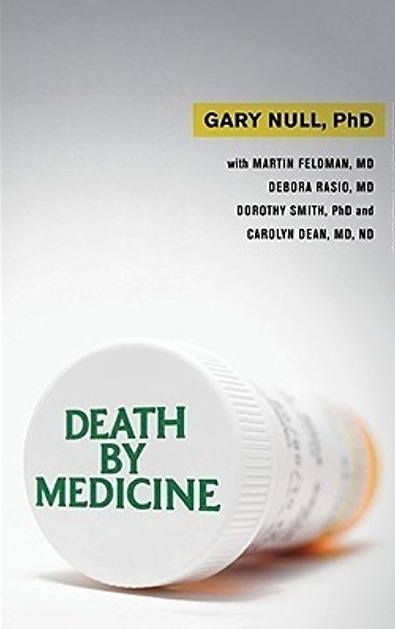 After the publication of this book, Gary Null went on to make this eye opening and award winning documentary film that without a shadow of a doubt proves how corrupt the pharmacurical companies really have become. 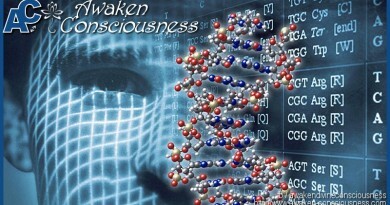 We highly recommend watching this documentary and to share this article to create awareness. Please Like and Share this article to create awareness!